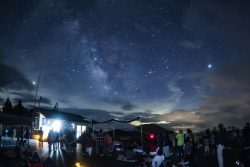 Shinhotaka Ropeway　Special Night Sky Viewing Trip! For a limited time at the Shinhotaka Ropeway, we will be offering special night sky viewing trips. Enjoy the view of a starlit sky from Peak Station, elevation 2,156m. 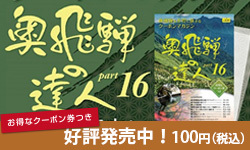 Coupon magazine “Okuhida-no-Tatsujin (Okuhida Exparts) Part 12” now available. This is a great coupon magazine where you can receive discounts and privilege services at 26 affiliated stores including Okuhida-Onsengo Town and surrounding tourist facilities, shops, eating and drinking establishments. 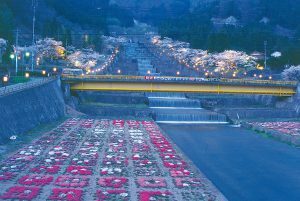 Besides, there are plenty of information of each hot spring resort on the seasonal events, tourist facilities, and maps.